Google's eponymous mapping system has received plenty of good press recently, but the company knows it can't take some time out to enjoy its position. As such, Mountain View's pushing out what it calls the biggest update to Street View it has ever undertaken, refreshing 250,000 miles of road imagery and doubling the amount of special collections. 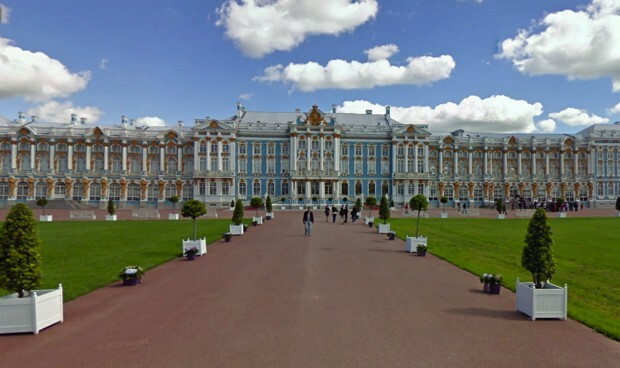 Some of the new attractions you can visit from the comfort of your home include Catherine Palace in Russia, Stanley Park in Vancouver and Singapore's Fort Canning Park. We're thinking we might have to use the system the next time we fancy a cultural visit -- after all, we'd save a pile on airfare. Google's 'biggest ever' Street View update doubles special collections, refreshes 250,000 miles of roads originally appeared on Engadget on Thu, 11 Oct 2012 04:16:00 EDT. Please see our terms for use of feeds.